The players finished their soccer matches and huddled waiting to discover who would have to undergo doping tests. The random draw completed, two men went off to provide urine samples. Just like Ronaldo, there is no circumventing having to urinate in front of the tester to provide the sample—however long it takes. 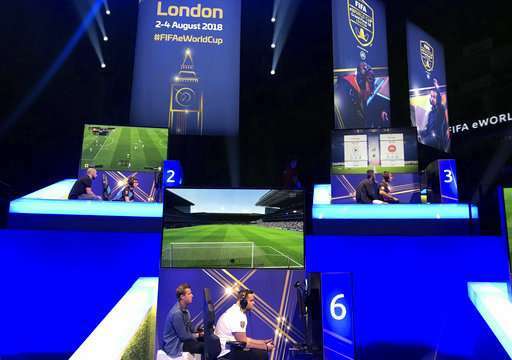 The governing body last year was untroubled by the prospect of players cheating on the computer controllers. 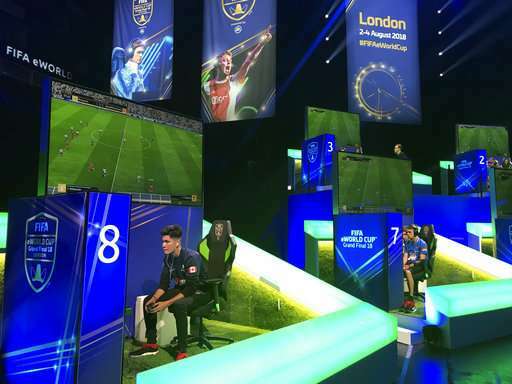 But now with the champion on Saturday earning $250,000—up from $26,000 two years ago—FIFA is finally making its players sign up to the code of ethics, which includes sanctions for match-fixing and doping. Does doping in football make the game any less beautiful?